Our favourite two sites, Fortune Poker and Cake Poker, are both offering reloads. To celebrate St Paddys Day, Cake Poker, which recently added ePassporte as a deposit method for all US players, has a 25% up to $100 reload bonus. 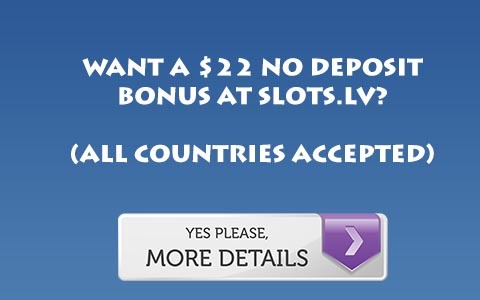 Use bonus code PADDY when depositing. And if you’ve never signed up there, you’re eligible for the signup bonus of 100% to $500, and of course 33% rakeback. Use signup code UPBRAKEBACK when signing up, or see our Cake Rakeback page for more information. Fortune Poker, between March 8th to March 31st, has a 200% up to $300 reload bonus. This results in 10% rakeback, and as long as you are signed up for Fortune Rakeback this means you’ll get an incredible 40% rakeback at Fortune Poker. Once you deposit, you have 45 days to clear the bonus.